For many readers, Harry Potter was the series that first acquainted them with stories that surpassed the 300-, 500-, and even the 800-page mark. It's been nearly two decades since the first book was released and today, lengthy children's texts have become somewhat of a norm. There's even quantitative proof: A recent survey of books aimed at kids in grades three through eight found that the average page length has increased by 115 percent in the last 10 years, Gizmodo reports. Using their own archives, The Booklist Reader calculated the average length of middle-grade novels for every decade since 1976. Kids' books have gotten 173 percent longer in the past 40 years, but most of that growth has taken place fairly recently. In 2006, the average middle-grade book was 174.5 pages long and that average has since risen to 290 pages. 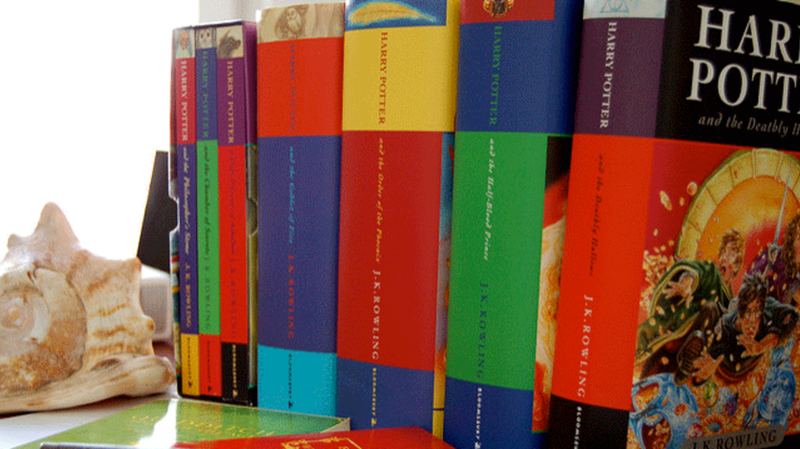 Close to a decade after the final book was released, Harry Potter's influence on readers both young and old is still being felt. And with an original Harry Potter play and a new movie on the way, don't expect the boy wizard to be falling out of favor any time soon.